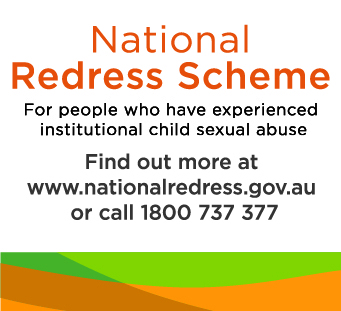 The Government of South Australia has now joined the National Redress Scheme, which provides acknowledgement and support to people who experienced institutional child sexual abuse. The Scheme started on 1 July 2018 and will run for 10 years. From 1 February, 2019, people who were abused in South Australian government institutions are eligible for redress under the Scheme.